We’re always in the hunt for things that will upgrade our life. So without further ado, here are our favourite things this month. We’re constantly looking for ways to save energy, save money and help out the planet. 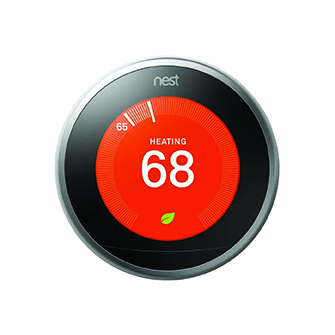 The Nest Smart Thermostat is one of these ways, helping you to make your home as energy efficient as possible. Since 2011, this little gadget has saved over 8 billion kWh of energy in millions of homes across the globe and has undergone some improvements of its own. The latest version is a must have for anyone looking to be savvy about their energy. It takes a week for Nest to learn when you like the heating on and off, and what temperature suits you best. After that it does it for you. It’ll remember that you need the heating on before you get out of bed on those cold winter mornings, and the temperature that won’t interrupt your sleep. It uses sensors and your phones location to know when you’re out, to set itself to energy saving Eco Temperature mode. The latest feature allows you to control your hot water tank using the Nest app, setting a schedule and boosting hot water when you want it. Nest will remember when to turn it on and off, so you don’t have to. We spend a third of our life sleeping. If we get to 75, thats 9,125 days on what is hopefully a decent mattress. If you’re not having the best kip it might be because you haven’t got the best mattress. The place to find a new one is the place where sleep experts and health professionals have a say in the mattress design. Having spent time producing mattresses for elite athletes, Mammoth are now focused on making a great night’s sleep available to the rest of us. 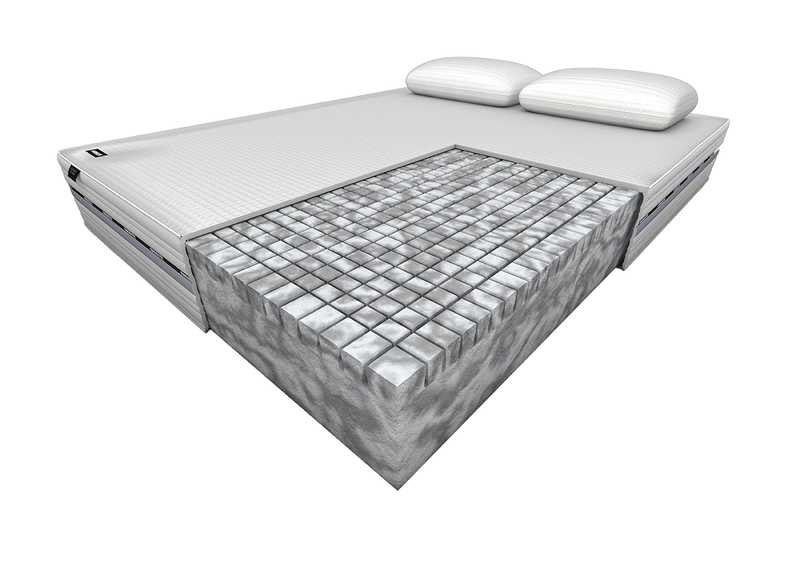 The Mammoth Performance 240 mattress centres on the original mattress design but at a more affordable price. It uses PostureCell Comfort technology to absorb pressure and motion for ease of movement, not letting your partner wake you up when they move. It also includes scientifically-proven Medical Grade Foam, and a removable, breathable and washable four-way stretch cover to make sure you enjoy the best sleep hygiene. All of these features, plus their ten-year warranty, will help you get a great sleep each and every night. 10 pieces of training equipment, including a skipping rope, resistance bands and cable machine attachments. 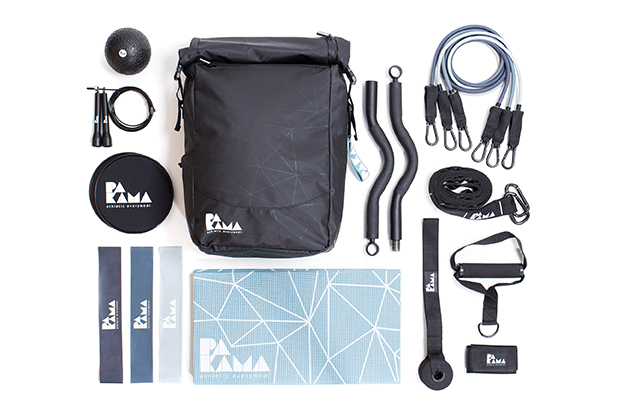 If you get the Pakama App too then you’ll get more than 500 exercise, customised workout plans and plenty of effective training ideas. 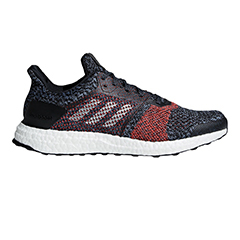 A brand new design to help you run with ultimate comfort, the UltraBoost running shoe is designed to return energy to every step. Made using Continental rubber for traction on wet and dry, and a Torsion System that supports the mid-foot while allowing for natural motion. These shoes will let you run your best despite the weather. 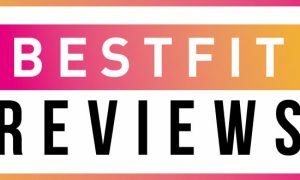 An award-winning Kegel trainer designed to strengthen the pelvic floor, improve bladder control and postnatal recovery and enhance intimacy. Simply place it in, do your exercise and watch the app for real-time guidance and progress tracking. 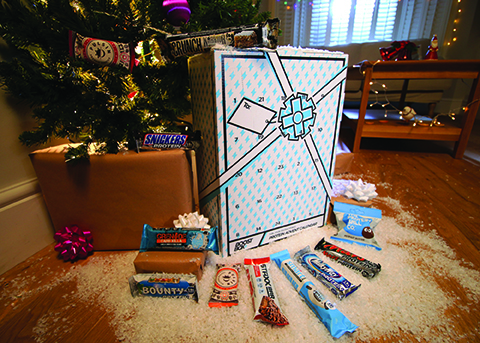 The first protein-packed advent calendar that includes products from PhD, Dr Zak’s, Battle Oats, Mountain Joe’s, Pulsin, Pandy, Boostballs and Bounce. You’ll find flavours to suit all tastes, and protein in every format, like cookies, crisps and chocolate. 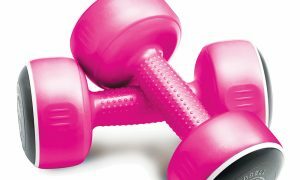 A fitness lover’s festive dream. 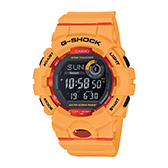 A new addition to the G-Shock collection, this watch comes with energy-saving Bluetooth technology for power-saving data transfer and smartphone connection. It’s also got a Super Illuminator to light up the display in a colour of your choice, and is of course shock resistant. These are just the tip of the multi-functional iceberg that this new addition offers. 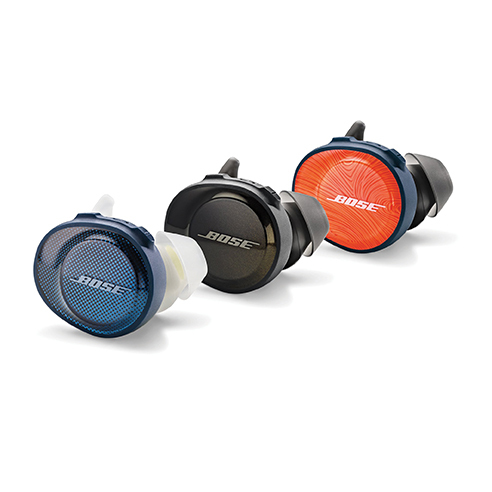 A multi-functional bike light that serves as an automatic brake light and turning indicator. Use the wireless remote control on your handlebar to switch between the different modes of light, including a powerful red rear light so all vehicles around you will know you’re there. The first truly wireless headphones from Bose that promise clear, powerful sound technology zpacked into these super comfortable earbuds. Designed using water-repellant mesh to make sure these buds work no matter how much you sweat, or how much it rains. ‘Tis the season for these headphones. the PLAYR app for real-time results on 1,250 data points. 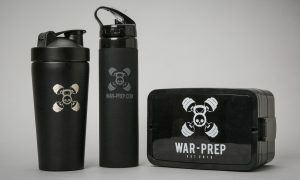 It also promises a battery-life to last three matches and seamless bluetooth connection.